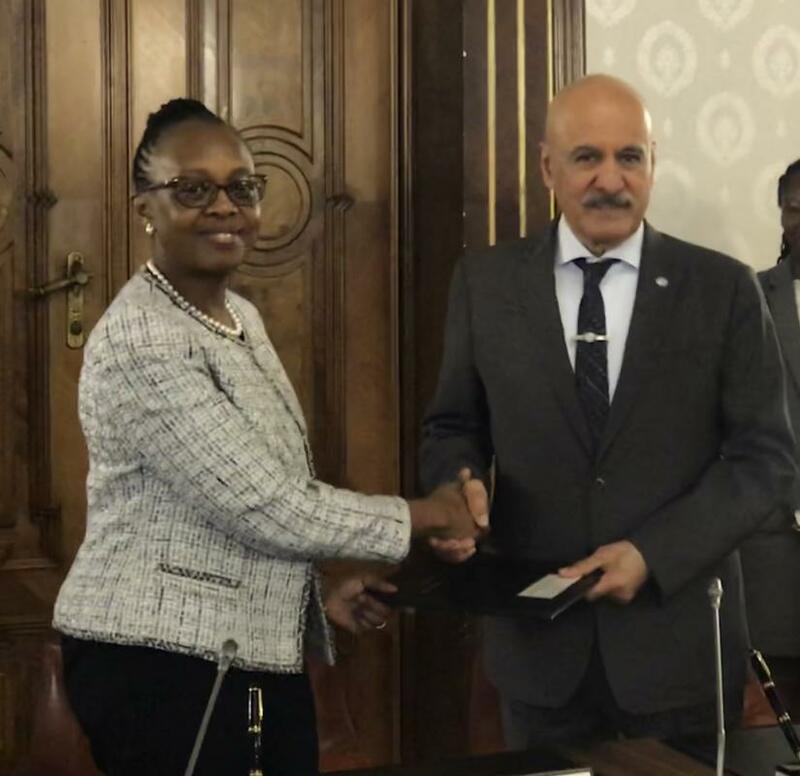 The WHO Regional Director for Africa, Dr Matshidiso Moeti signed an agreement with the OPEC Fund for International Cooperation (OFID) which will provide US$1-million to ESPEN to support the control and elimination of five neglected tropical diseases (NTDs) amenable to preventive chemotherapy. ESPEN is one of the special projects of AFRO's Transformation Agenda, set up in a spirit of partnership between endemic country governments, WHO and all NTD partners and donors. "I am very grateful to OFID for this generous support, and welcome them into our growing community of partners. Our donors and partners are recognizing that ESPEN is delivering results and excellent value for money by bringing better health to millions of people affected by these diseases. 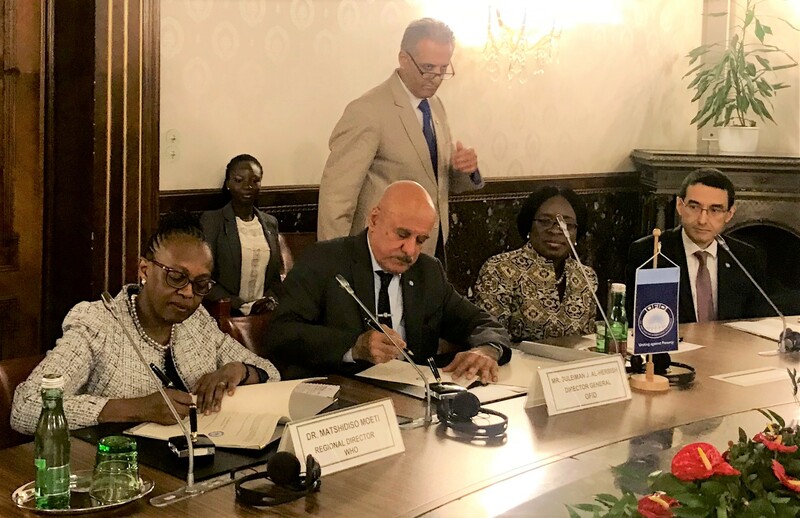 I look forward to working together to eliminate these diseases to build a healthier, more productive Africa," said Dr Moeti.